From time to time we order custom clothing for the group. 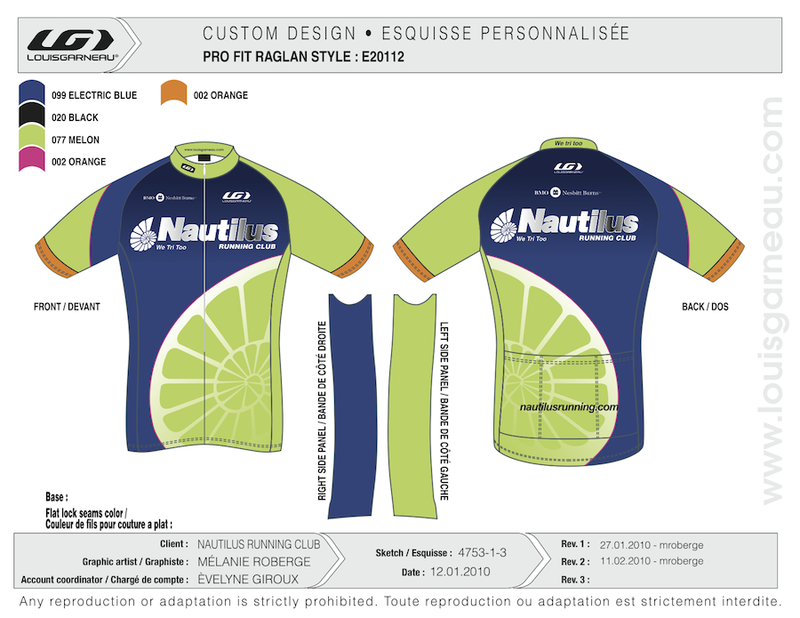 Our last purchase was a cycling jersey in both a long sleeve and short sleeve design as shown below. 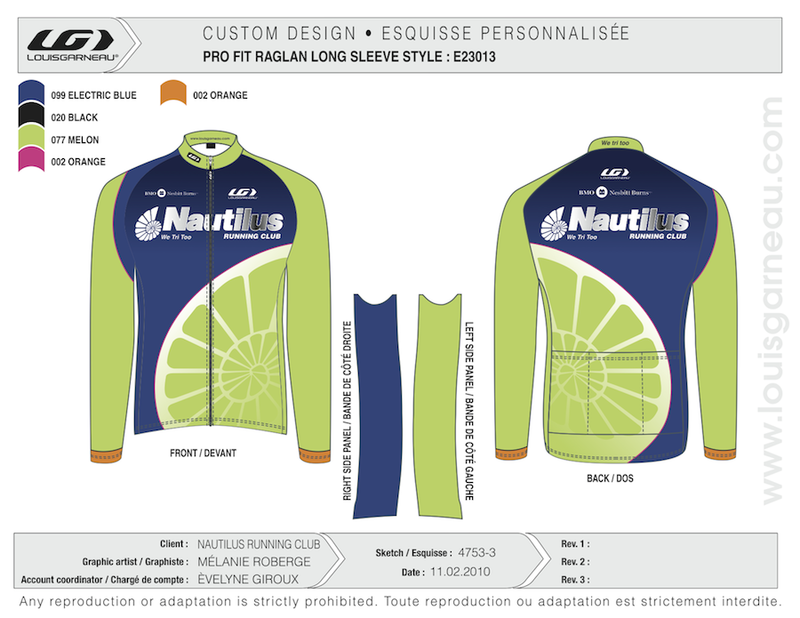 If you have a suggestion for custom clothing or other items drop a line to admin@nautilusrunning.com.